Let’s Get Up and Get Active! 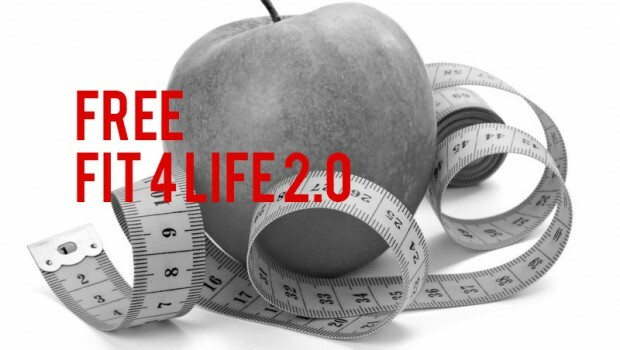 Join LAUL at our upcoming Fit 4 Life 2.0 Nutrition and Fitness Workshop Thursday’s, 8/28, 9/18, 10/23 from 6-8pm. Participants will have an opportunity to participate in a FREE health screening, cooking demonstration, and Latin dance instruction. More information below.